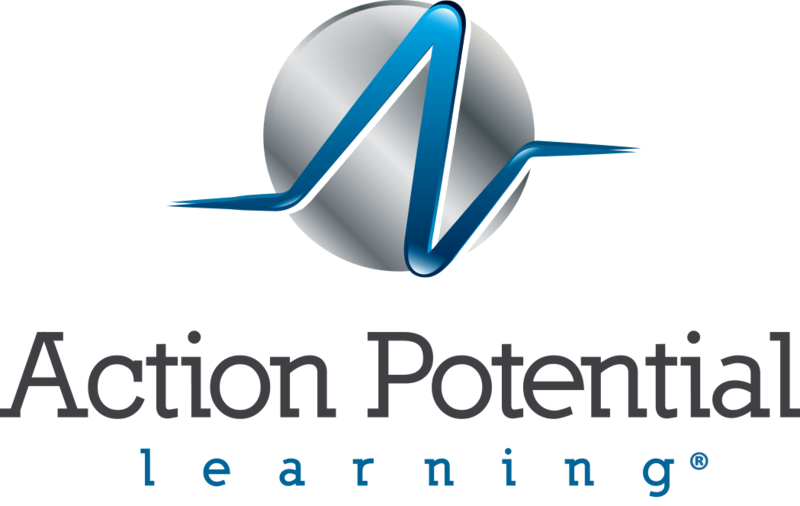 All Action Potential Learning programs are built on a foundation of consistent, incremental improvement. We understand that each student has unique needs, and those needs change over time as each student learns and grows. Our focus for student support is to continually tailor instruction on your campus based on consistent data collected throughout the school year. We build our data collection, analysis, and program design specific for your school based on the environment, culture, and needs of your campus. This means that data is incredibly important to our programs, because it allows us to constantly refine and target instruction in real-time and from year to year, giving us the ability to make a large impact on student progress. One added benefit to our internal analysis is our ability to share this data with the schools we work with. At the end of the school year, we perform a complete data analysis of all collected student data, as determined by you, in areas where we have provided intervention and tutorial services. 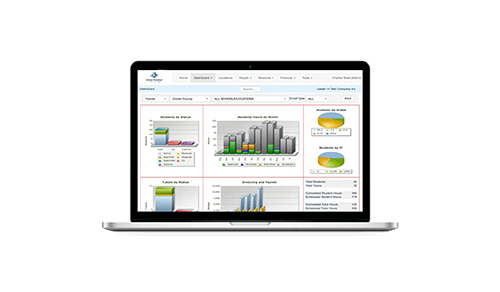 We provide comprehensive data charts and results in multiple formats so you have ready-to-use data tables as a supplement to your own research and discussions with peers. Our robust teacher resource portal allows every tutor to define content covered in each session, track individual student or group behavior and attendance data, and gives them the ability to write notes and communicate effectively with campus staff and teachers allowing for better alignment of classroom instruction with our intervention support programs. The below data highlight the cohort of 7th grade middle school students receiving both pull- outs and push- in/ co-teaching support for the 2016- 2017 school year. Students participated in reading intervention pull- outs through the program in the 2016 to 2017 school year. Students were selected based on their identified need for intensive reading support based on their past STAAR scores, reading levels, or current classroom performance. Their growth was assessed by the State of Texas Assessments of Academic Readiness (STAAR) 7th grade reading test held in May 2017, and these results were compared within this case study to the cohort’s performance on the 6th grade reading 2016 STAAR. Progress measure trends in the APL Tutored Cohort and Non- Tutored Cohort were compared between the students’ 6th grade STAAR reading results in 2016 and their current 7th grade STAAR reading results in 2017. Results point to the effectiveness of a combination of pull- out and push- in tutorials as a method for growing lower performing students within tutorials, and complementing the existing classroom instruction. Both cohorts showed improvements in progress measure migrations, and the tutored cohorts showed significant improvement in migration of students from progress measure 0 to 1 & 2. Here we follow a cohort of 5th grade students enrolled in our comprehensive instructional support tutorial program using math tutoring pullouts during the 2016 to 2017 academic school year. The students enrolled in the program were selected based on an identified need for mathematics intervention. Their growth was assessed by the State of Texas Assessments of Academic Readiness (STAAR) test held in March of 2017, and these results were compared within this results summary to the cohort’s performance on the 2016 STAAR.